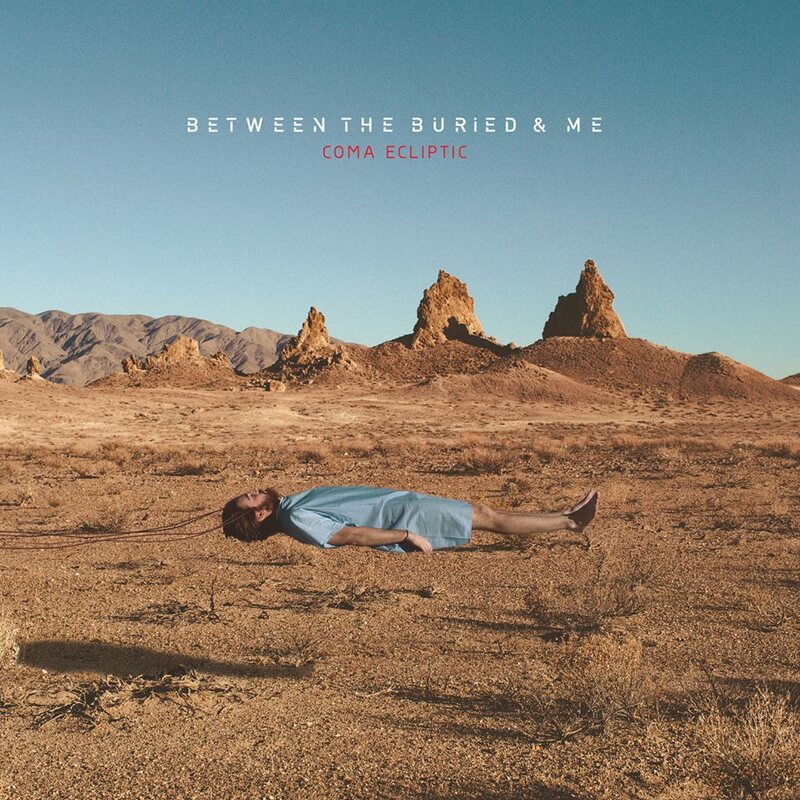 Between The Buried And Me have joined forces with SPIN Magazine to begin streaming their highly anticipated new record, Coma Ecliptic, in full. A rampid rollercoaster of genres and influences, the North Carolina quartet’s latest offering is a spacious concept album that follows an unnamed protagonist as he journeys through his past lives. Check it out after the break, and if you’re a fan, pick up a pre-order before it hits shelves on July 10 via Metal Blade Records. BTBAM will be on the road for the rest of the month, wreaking havoc alongside Animals as Leaders and The Contortionist. If you’d like to get in on the action, a full list of dates can additionally be found below.